I got this mezuzah as a housewarming gift we got lots of compliments on it. 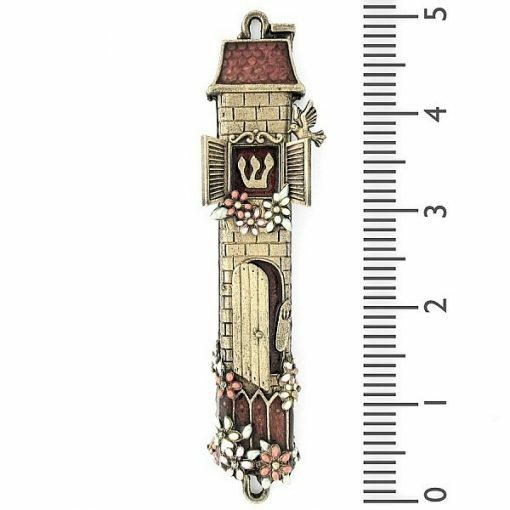 The Mezuzah is simply beautiful, and I could not be happier. Truly blessed. We gave this as a gift to one of our board members who is moving away. It was lovely! It arrived in only four days! 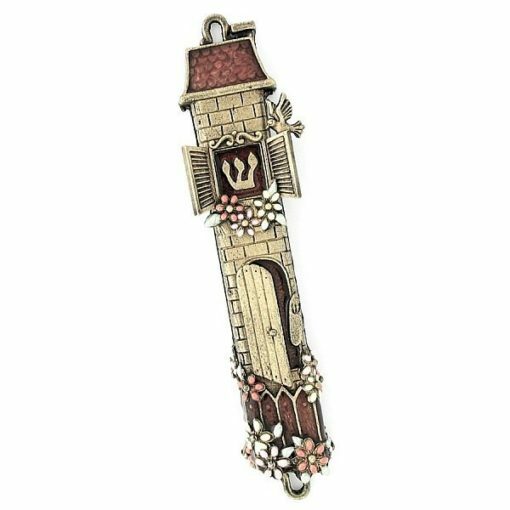 I was specifically looking for a ‘house’ Mezuzah – ‘As for me and my house’. 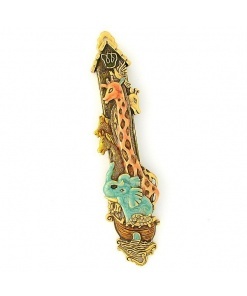 This one was so beautiful online and I am just as impressed now that I have it in hand. 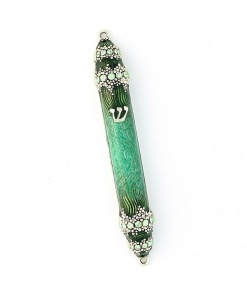 Thank you to MezuzahMaster for an artistically great selection of Mezuzahs, fair prices and quick shipping. A really interesting front door piece. Unusual and sturdy looking for taking weather. 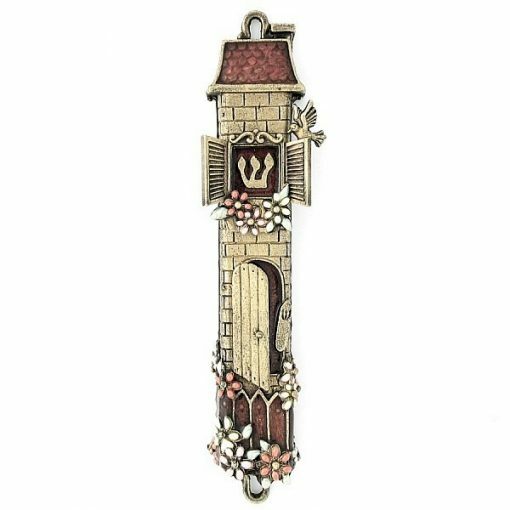 This is the second House Mezuzah I purchased in 2 years from this site.It is gorgeous and both of my sons love their new house Mezuzahs..speedy delivery! Thank you and I will be back. How about some discount coupons for your repeat customers? This was chosen by my daughter-in-law as a gift. She and my son loved it! 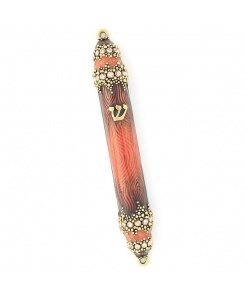 This mezuzah arrived quickly and was even prettier than the picture. The door appears to be open, but it’s not, so the scroll will be protected. 😉 Thank you! 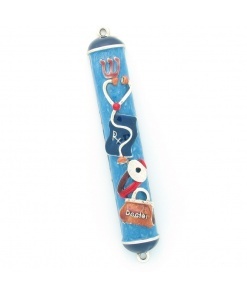 I like the mezuzot a lot! The customer service was fantastic. Toda! 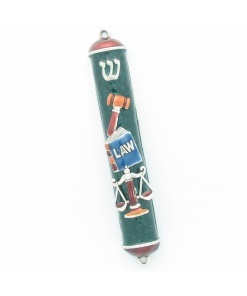 The mezuzah was a gift for our son’s new home. They seemed very pleased. 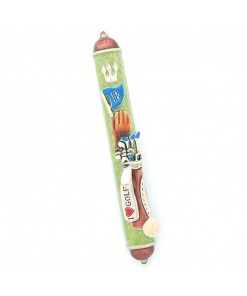 I just received my new Mezuzah. The detail and colors were better than I expected. I am very pleased with the quality as well.